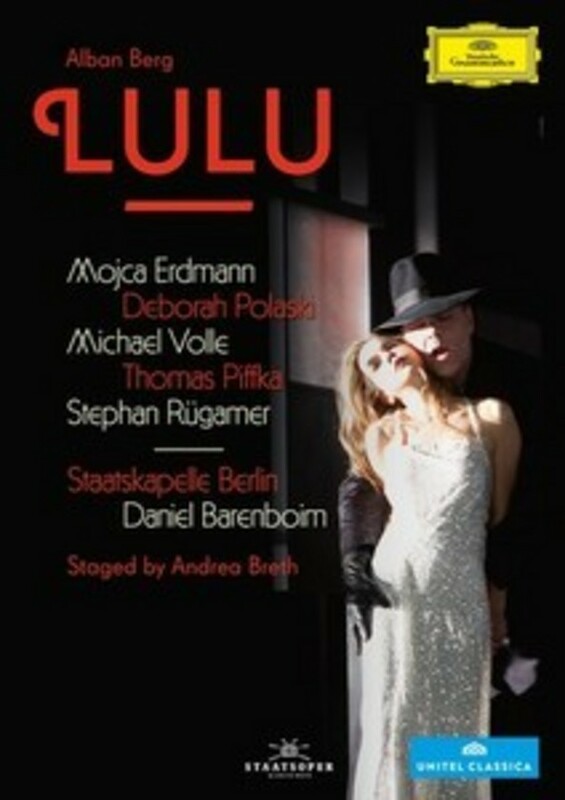 Deutsche Grammophon's DVD release of Alban Berg's Lulu ties in with a series of new performances starting in February 2015 at the Staatsoper im Schiller Theater in Berlin. The Staatsoper commissioned David Robert Coleman to complete the 3rd act (which remained as a fragment after Berg's sudden death in 1935). He worked on the composer's sketches, added a number of jazz instruments and created this 'Berlin version'. Mojca Erdmann, famous for her interpretations of contemporary music, gives an incredible interpretation of Alban Berg's master piece Lulu. The Staatskappelle Berlin under Daniel Barenboim play superbly and Andrea Breth, who directed DG�s Onegin with Daniel Barenboim, was the stage director for Lulu, which has been called �a milestone in Breth�s career� (N�rnberger Nachrichten).